Imagine biting into a warm, fresh, tender BUBBA burger combined with juicy sweet onions. 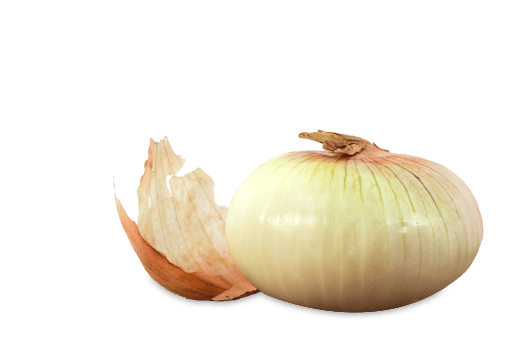 Pay no attention to your watering mouth, it’s the natural reaction to the taste of mild sweet onions complementing the juicy flavor of our quality burger. These burgers are packed with real sweet onions so delicious you won’t need any extra fixins’. 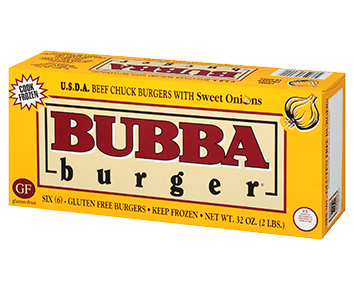 Be on the lookout for our delicious Sweet Onion BUBBA burgers in your favorite grocery store. You can’t go wrong with a BUBBA Sweet Onion burger! 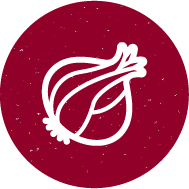 For the perfect taste, do not mask the flavor of the sweet onions, instead accent it with tomatoes and lettuce. 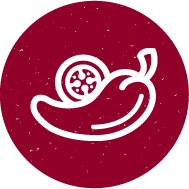 For additional taste, cut sweet onion slices of 1/3 thickness and add some kick with red peppers and jalapenos. Complete your burger with a sesame seed bun and spread roasted red pepper butter on the bun. Try Elote (roasted sweet corn) as a side item. Take the ear of corn roast it over the grill – do not strip off the husk.